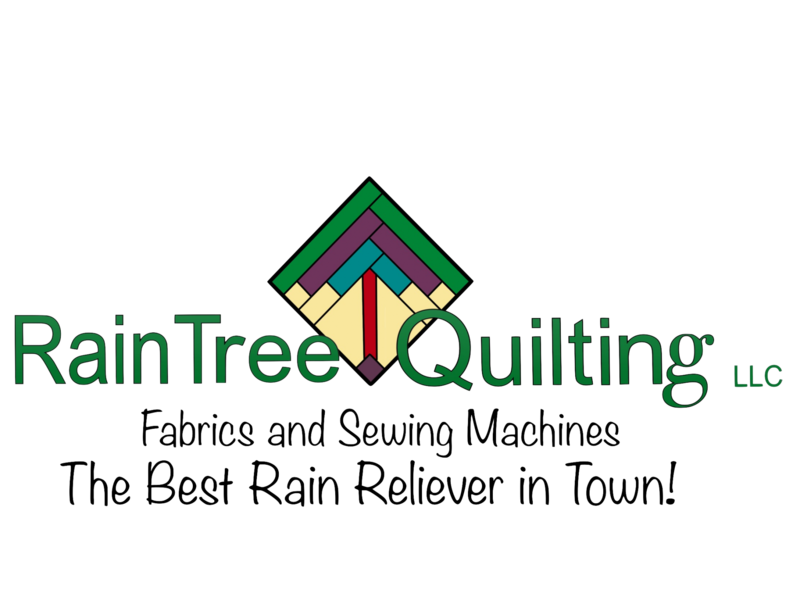 RTQ is a Signature Accuquilt Cutter dealer! 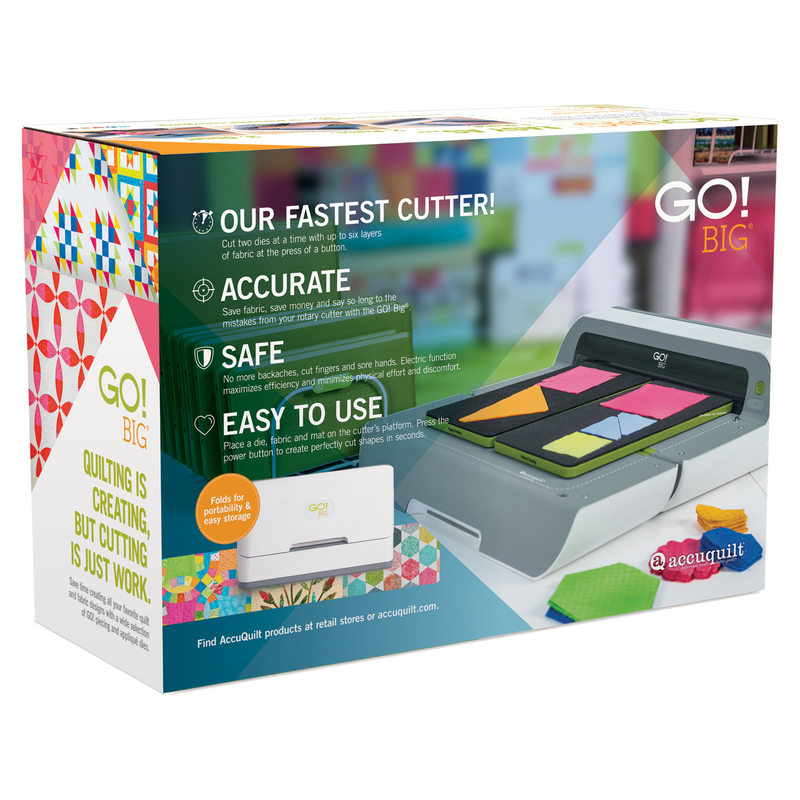 We offer all three of AccuQuilt's machines: the AccuQuilt Baby, the AccuQuilt Go and the Go Big electric cutter. Stop in and test drive a machine today. We also have a huge assortment of dies and die sets.